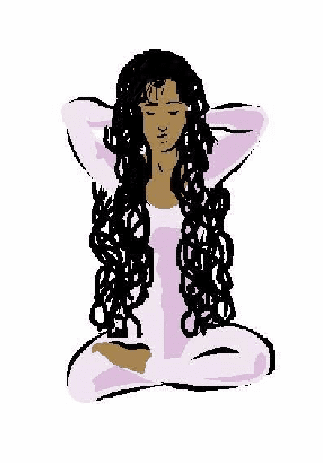 Our all natural blend of organic herbs with essential herbal oils can assist hair regrowth, accelerated growth and healthier, more beautiful hair. 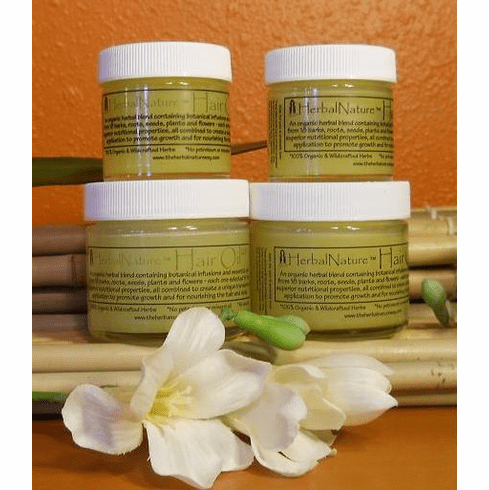 HerbalNature™ Regular is excellent for thick, coarse and dry hair. It also gives added texture for styling. HerbalNature™ Lite is great for thin, fine and oily hair or styles needing light control.